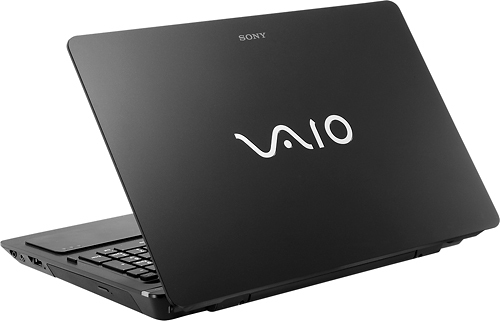 Sony certainly makes distinctive-looking laptops. And in a market saturated with cookie-cutter grey boxes (or now, endless MacBook Air knockoffs), that's more important than it may seem at first. 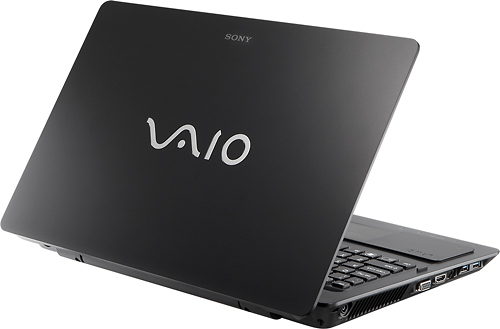 If the size is right for you, the Vaio F Series is a well-made high-end laptop, and is a good reminder that Sony is one of the few brands that comes close to Apple on design and polish. Performance issues aside, the VAIO F Series isn't such a bad buy. 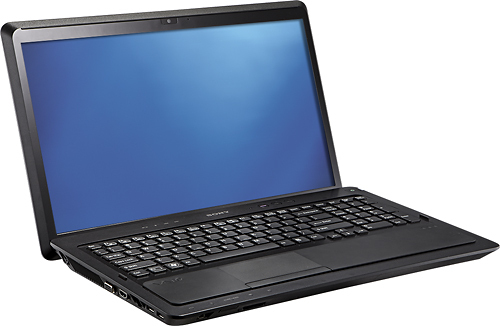 Sure, you'll have to contend with Sony's extra software (such as its VAIO Gate dock), and the Firewire port is weirdly located on the front of the computer, but otherwise the F Series is a decent laptop for multimedia playback and basic tasks. I don't love the design, but others might. Plus, it's pretty portable for a desktop replacement. 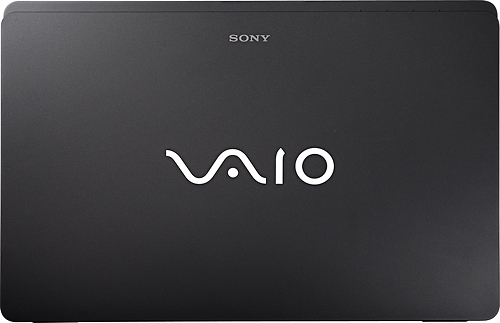 The Sony VAIO VPC-F236FM is a great desktop replacement. Its 16-inch 1080p HD display and Blu-ray drive is a great combination for movie buffs, and the internal components only sweeten the deal if you're into gaming. 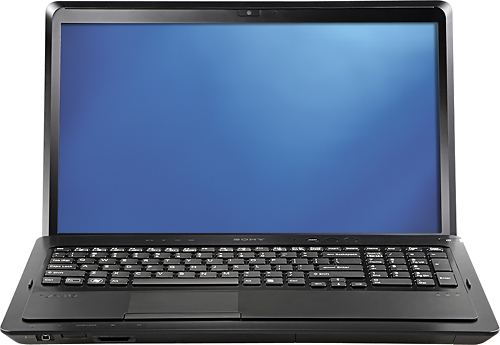 However, the Editors' Choice Acer Aspire AS8950G-9839 provides all these features, and has a beefier graphics processor, for just $50 more.